RP14414 is rated 5.0 out of 5 by 2. Rated 5 out of 5 by WAL728 from Outstanding service We were astonished. It was easy to return this part. It was the part we ordered, but we made the mistake in ordering the wrong type. Rated 5 out of 5 by Rego from Did the job Recommended to change while unit is dissambled. This was good advice as it was a good time to do an inexpensive preventative maintenence item. 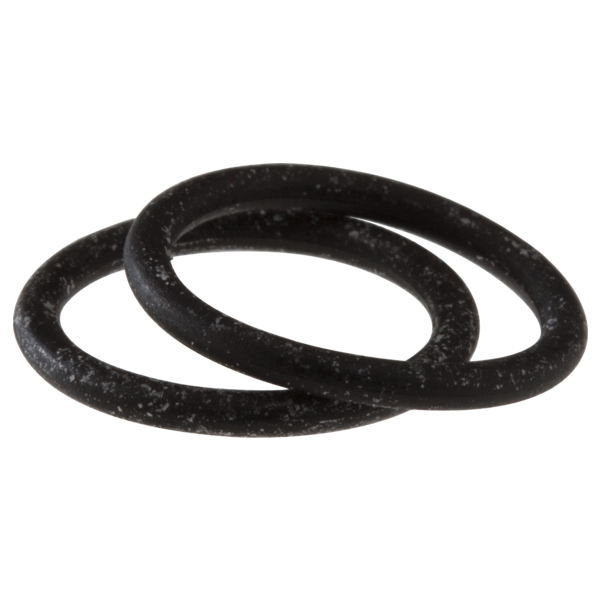 The Delta RP19804 has 3 o rings why does your repair kit only have 2 o rings. Are these the 2 smaller rings? what about the larger one.